Product information "Barrel blank | .338FED | OD:30 mm | L:712 mm | Cr-Moly Steel | ord. nr. 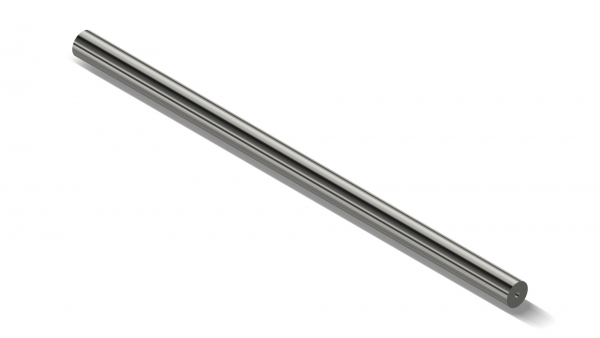 1205"
Related links to "Barrel blank | .338FED | OD:30 mm | L:712 mm | Cr-Moly Steel | ord. nr. 1205"
Customer evaluation for "Barrel blank | .338FED | OD:30 mm | L:712 mm | Cr-Moly Steel | ord. nr. 1205"